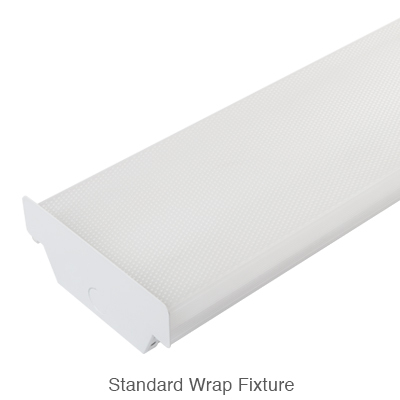 Easy installation with LED ready fixtures. 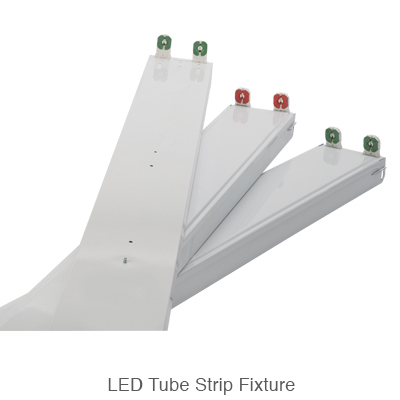 Keystone offers LED tube ready solutions for strip, wraparound, and high bay fixtures. 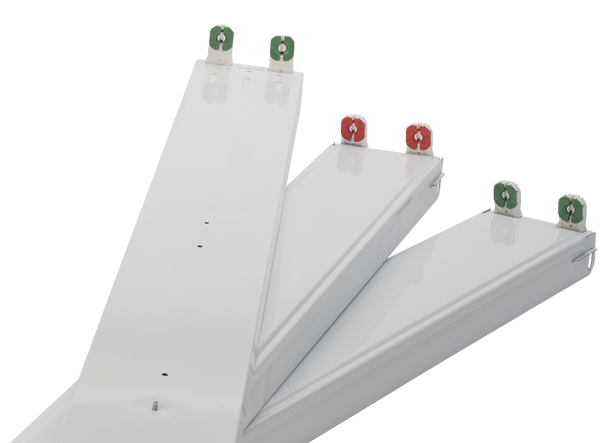 Designed for use with Keystone’s single ended wiring DirectDrive Type B LED tubes, installers bypass the ballast for easy installation. 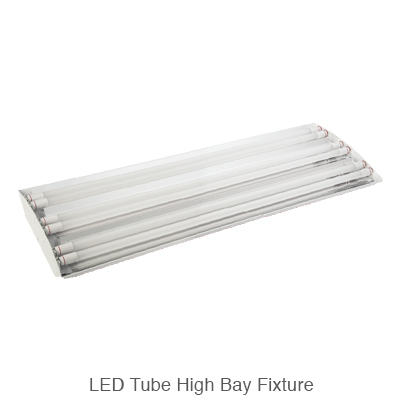 These LED ready fixtures are ideal for indoor highbay, lowbay, warehouse, and general lighting applications.